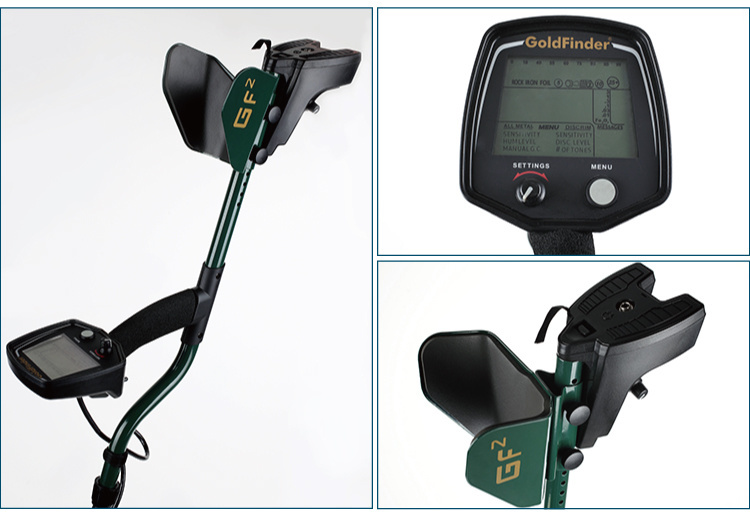 The GF2 is easier to learn than other comparable metal detectors. Its combination of light weight and balance provides comfort unmatched by any other detector in its price range. Its most popular uses include coin shooting, relic hunting, and gold prospecting. 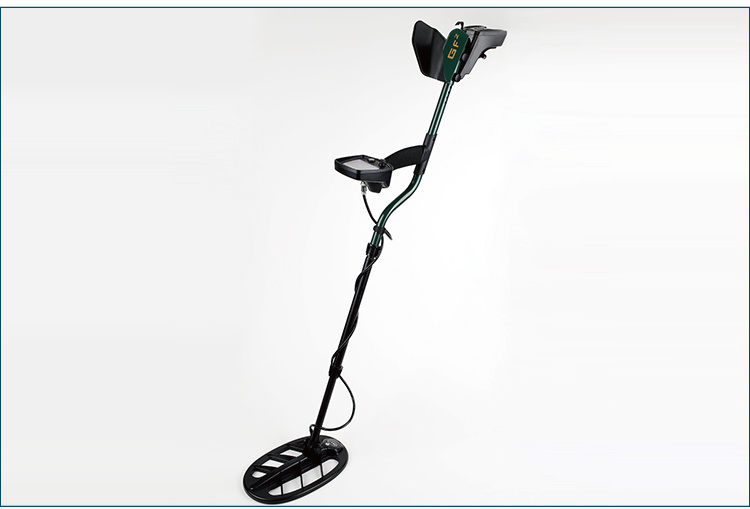 Welcome to browse our Platform Hand Truck. It is widely used for family, traveling and shopping etc,. All raw material of?ou platform hand truck?is good quality. We are an exporter and manufacturer of high quality?handtruck in China.We have large producing capacity,with various of advanced equipements,technique and moulds.Our product will lead your market,also?can get much profit for you.Welcome to our factory and send us enquiry at any time.I am sure that both our products and price can meet your requirements.